The Ram 2500 crushes expectations for what a pickup truck should be, and has only improved over time. 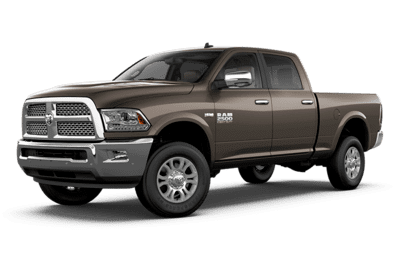 With a selection of powerful and efficient engines, a wide range of standard features and available options, and best-in-class engine towing, the RAM 2500 overcomes the steeply competitive 3/4 ton pickup heap and keeps on trucking! You’ll be hard-pressed to find the same combination of straightforward strength and reliability anywhere else. 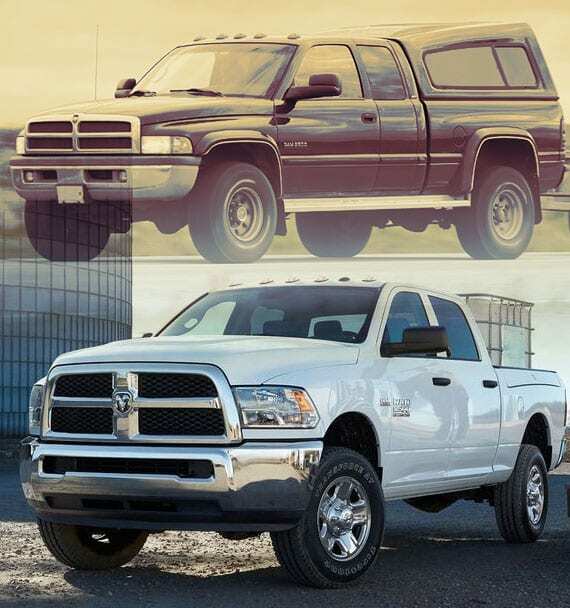 The Ram 2500 has taken the top spot and it’s intent on staying there. 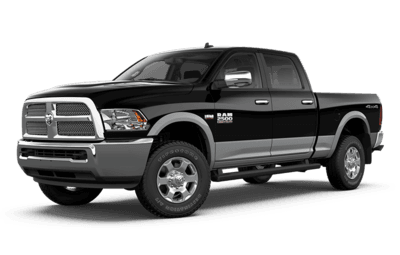 Ram’s well-known for turning out machines that can work; the Ram 2500 is just the latest 3/4 ton addition to this formidable lineage. 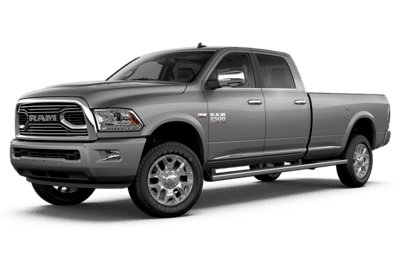 Dominance both on the road and in the pickup market have garnered the Ram name a hard-earned prestige and prominence among automakers. 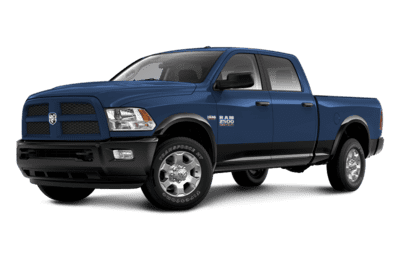 Born into Canada’s longest-lasting family of heavy-duty diesel pickups, and powered by Ram’s muscular 6.4L HEMI V8 engine, the RAM 2500 has a lot to live up to and does so with impressive strength and a can-do attitude. Have the confidence to take on any job with 370 hp and up to 800 lb-ft of torque. Best-in-Class recommended oil change intervals of up to 24,000 km provide efficiency and keep operating costs low. 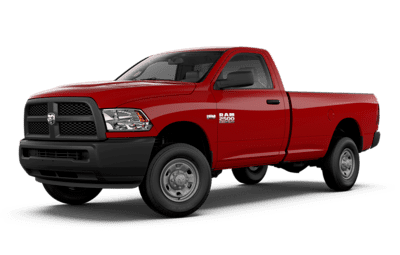 Handling is important to us as it is to you, and the Ram 2500 has proven itself the most manoeuvrable heavy-duty pickup in its class—with its crew cab model delivering a market-leading curb-to-curb turning radius. 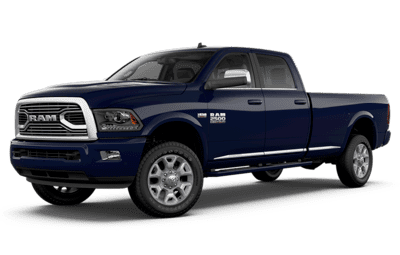 Brawn and intelligence meet in the Class-Exclusive Ram Active Air feature, a sophisticated dual-intake system that automatically changes where the air is being channelled into the engine. Sensing extreme heat, the system draws cooler air from the front of the vehicle. This same function also engages at high altitudes for superior throttle response in low oxygen environments. Working in wet conditions, the system pulls air from an under-hood inlet to ensure peak performance in all conditions. 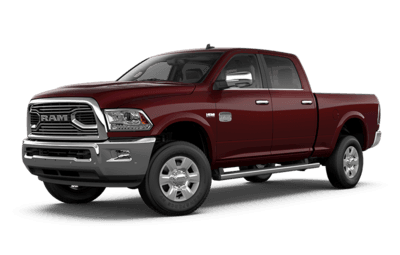 Since Ram trucks were introduced in 2009, only small changes to the suspension and tweaks with trim level packages were made with the truck. 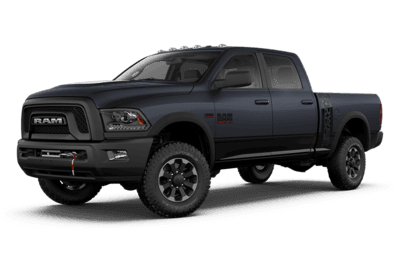 In 2017, the off-road package for the Mega Cab and Crew Cab four-wheel drive variants were introduced which included shocks, skid plates and upgrades to the tires. 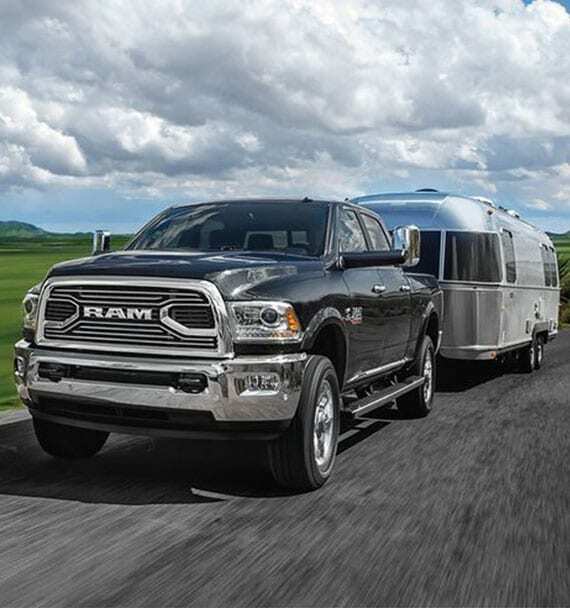 For 2018, a Limited Tungsten Edition trim level was added to give the entire truck top-of-the-line interior materials, as well as the Harvest Edition that included special farm-equipment colours and a wide slew of new technology, like a Wi-Fi hotspot, touchscreen and Apple CarPlay/Android Auto compatibility. 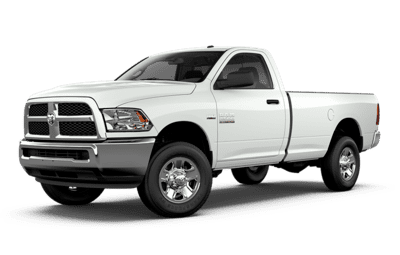 The Ram 2500 has remained a consistently powerful and reliable vehicle over the years, and that fact hasn’t changed with our latest offering.